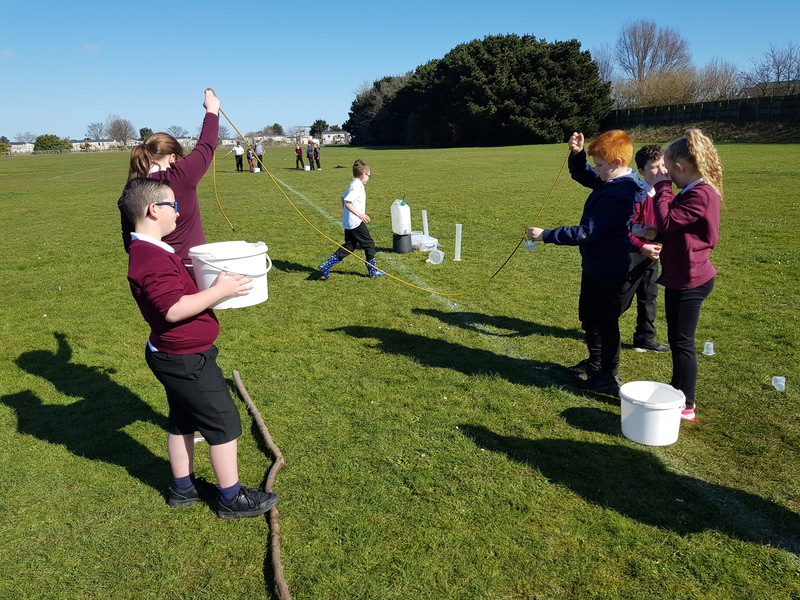 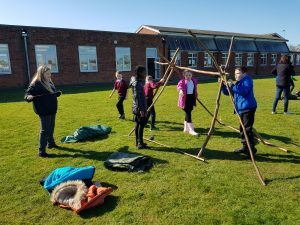 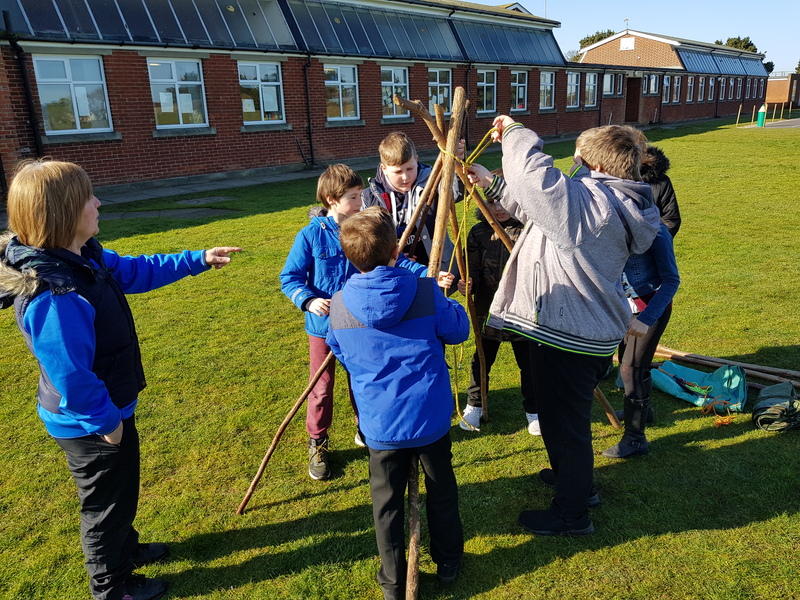 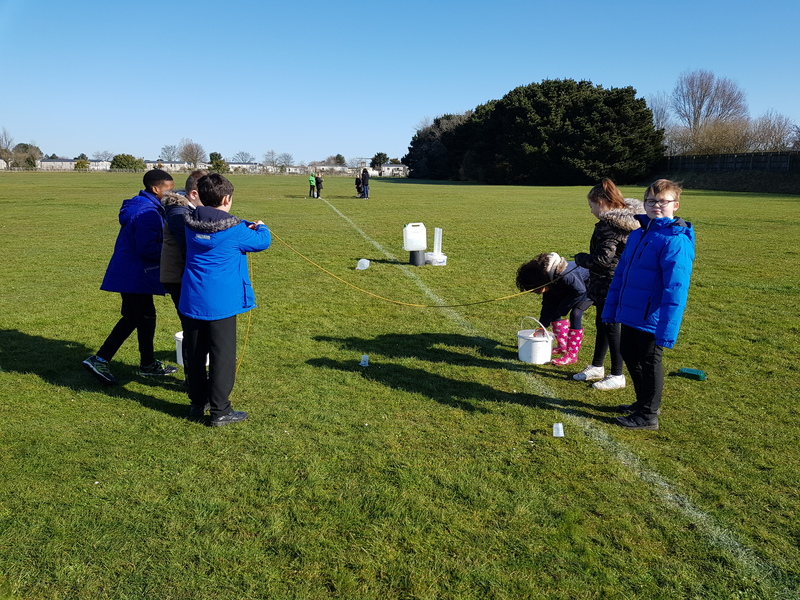 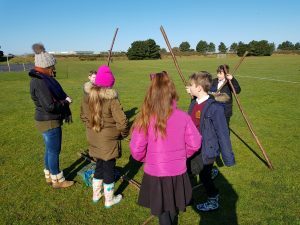 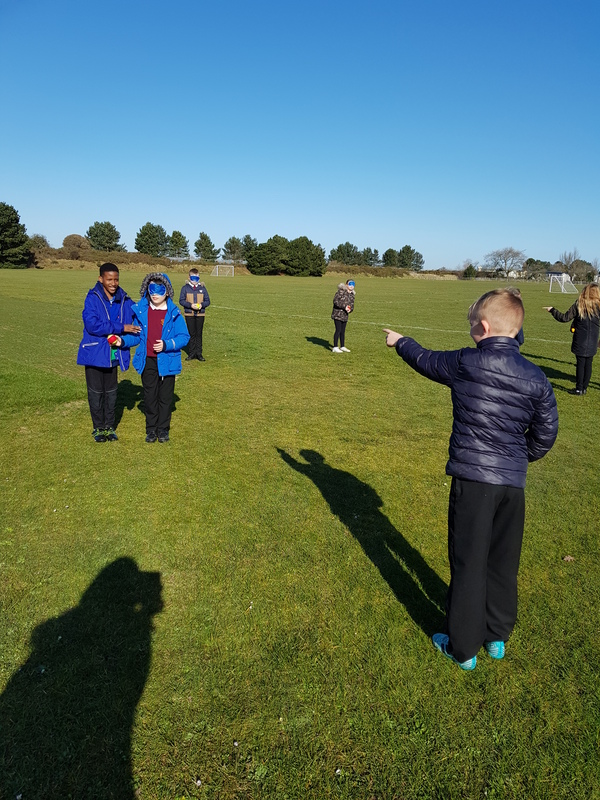 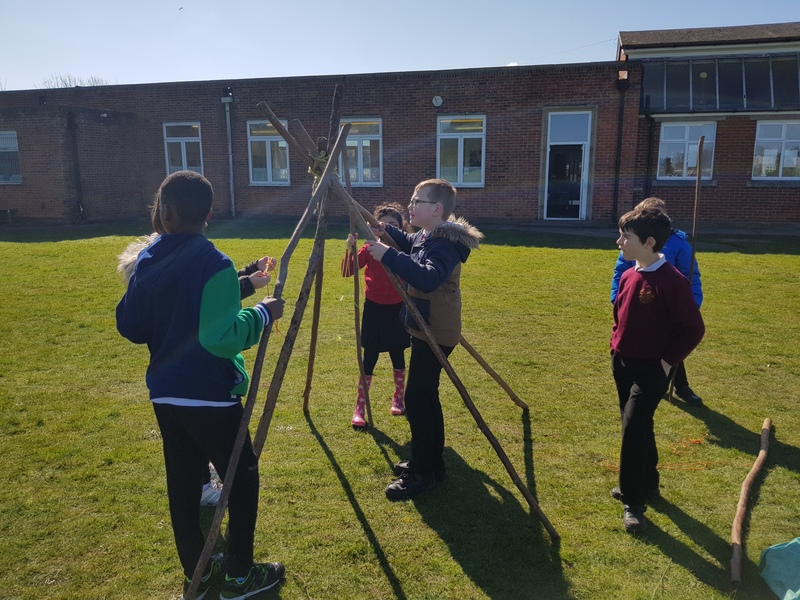 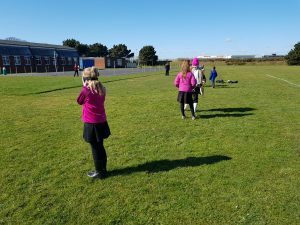 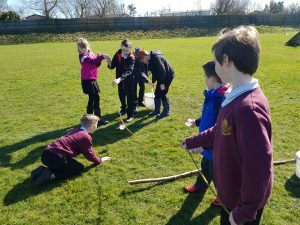 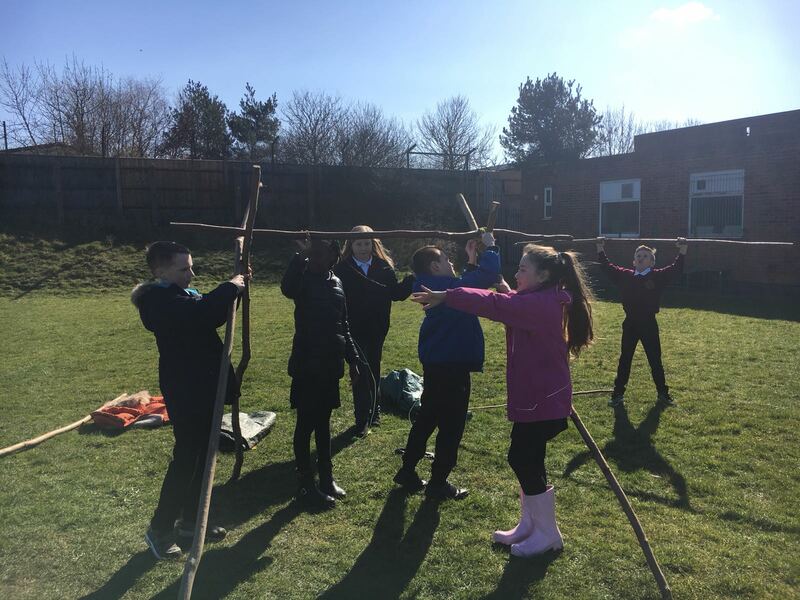 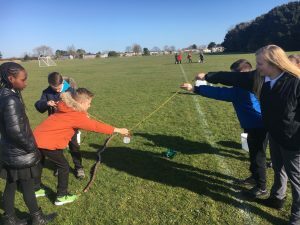 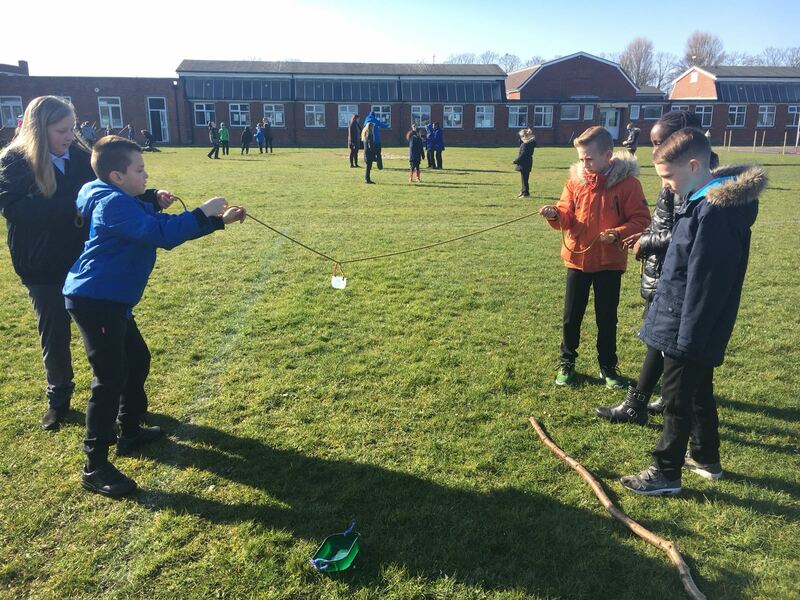 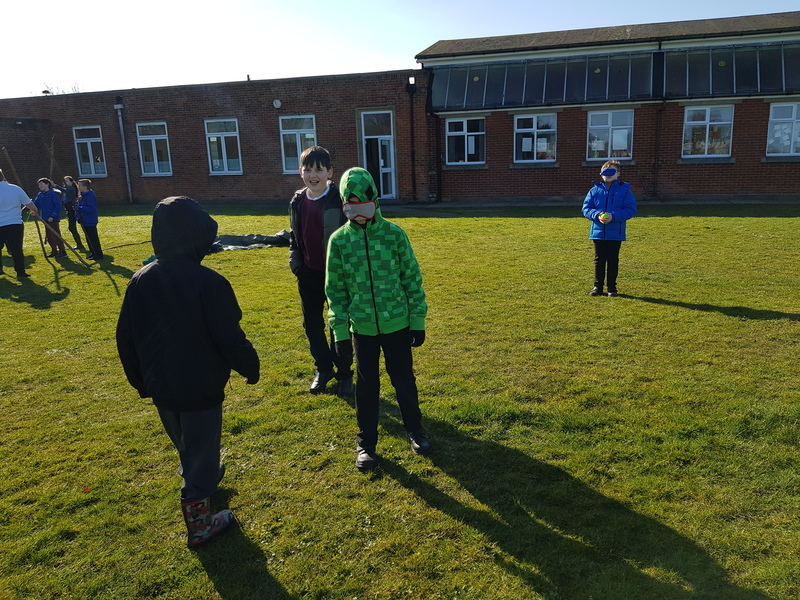 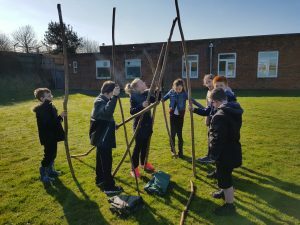 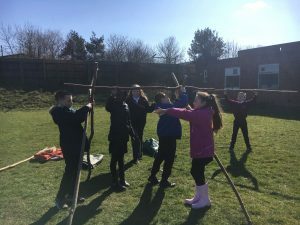 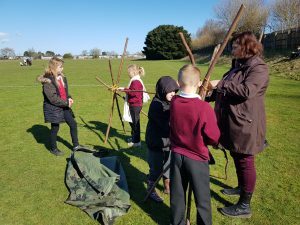 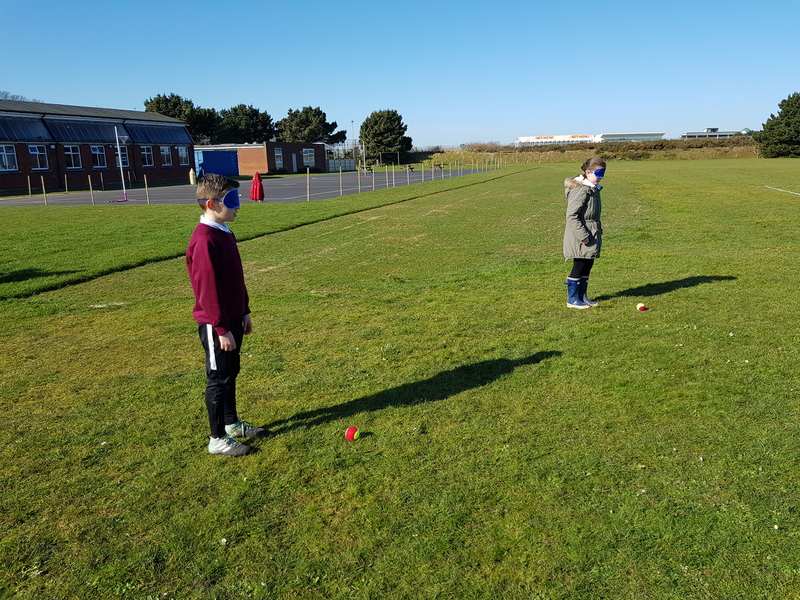 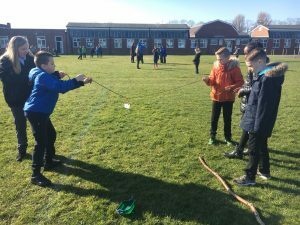 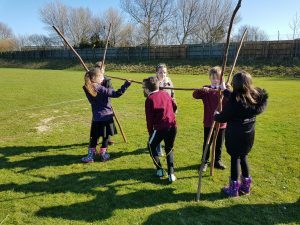 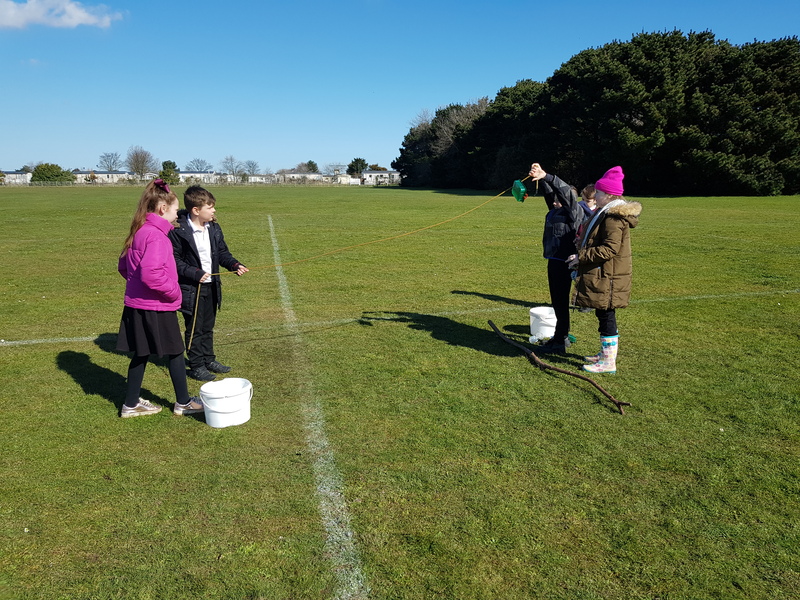 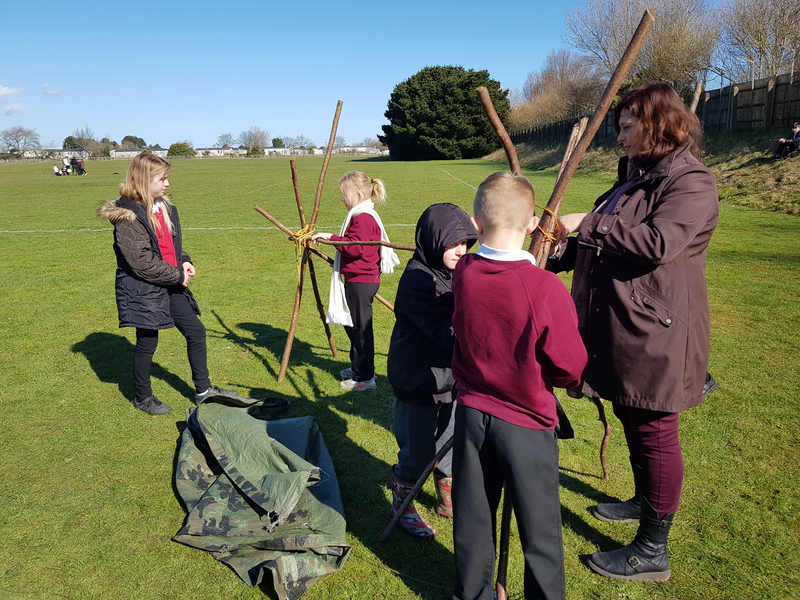 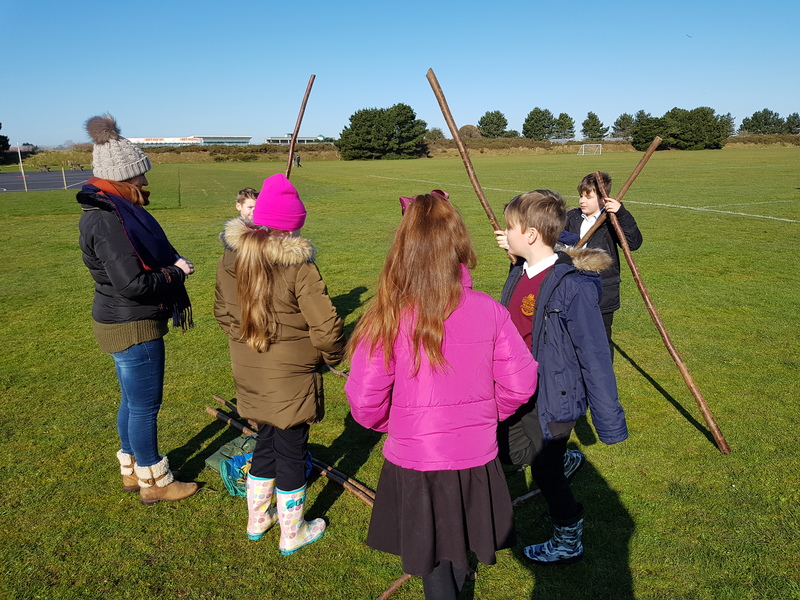 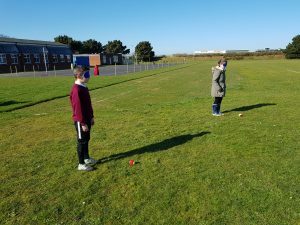 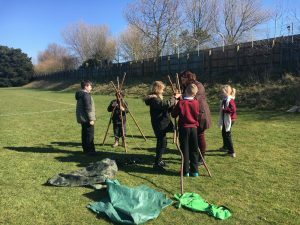 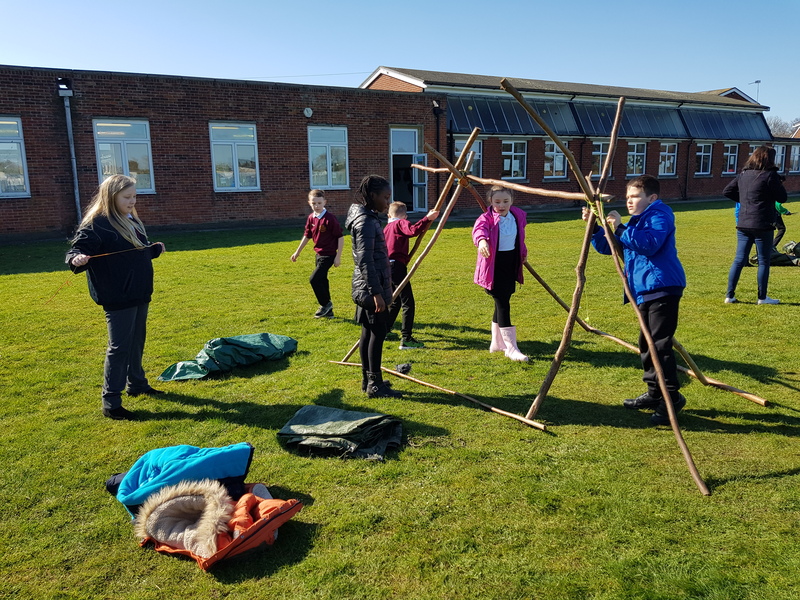 On Monday 26th March, Emma from Goldcrest came to lead some team building activities in Year 5. 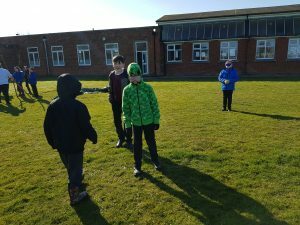 We took part in 2 challenges called Broken Robots and Ravine. 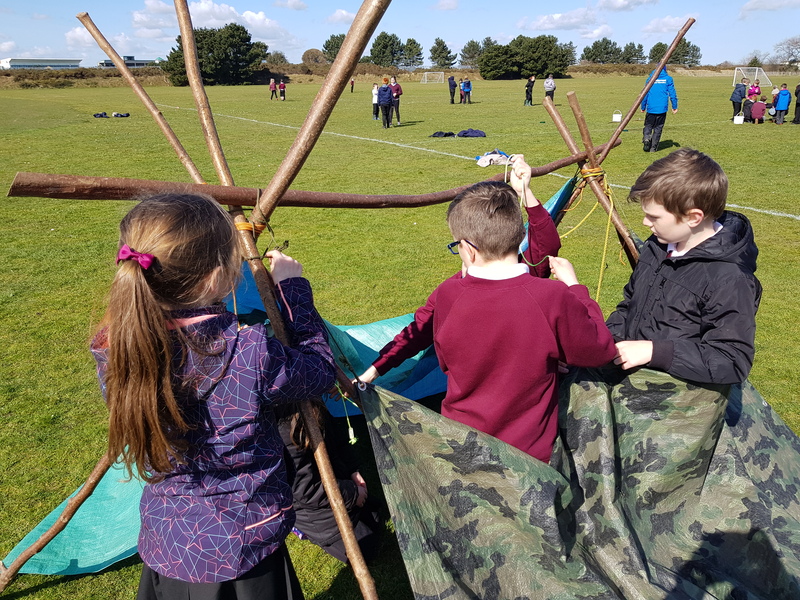 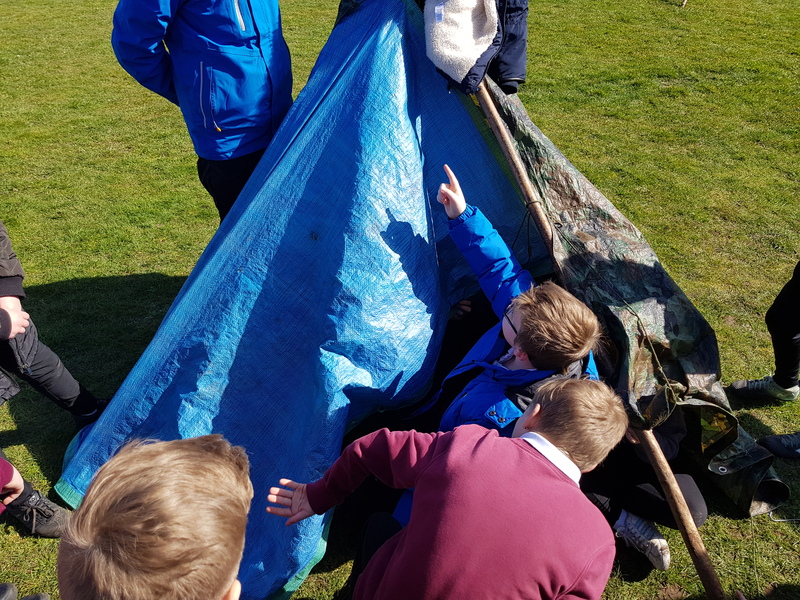 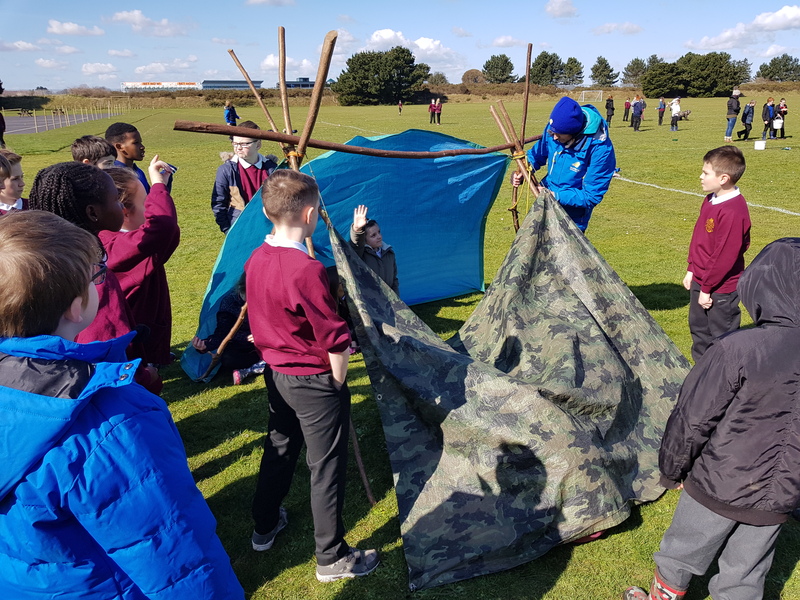 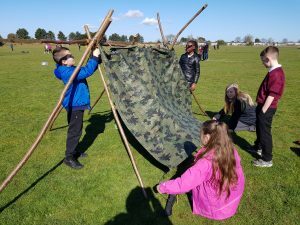 We also built shelters big enough to fit four people inside. 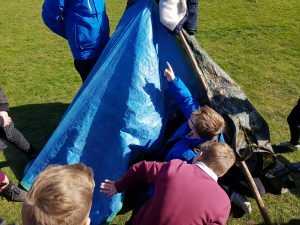 We tried to make them weatherproof. 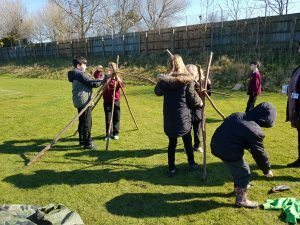 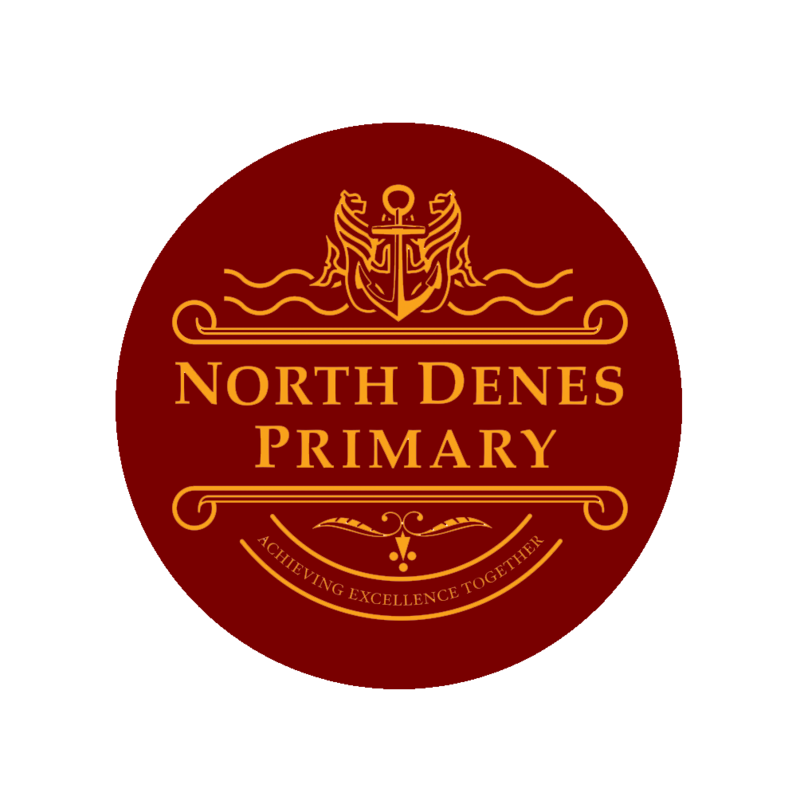 We showed some excellent communication and co-operative skills.